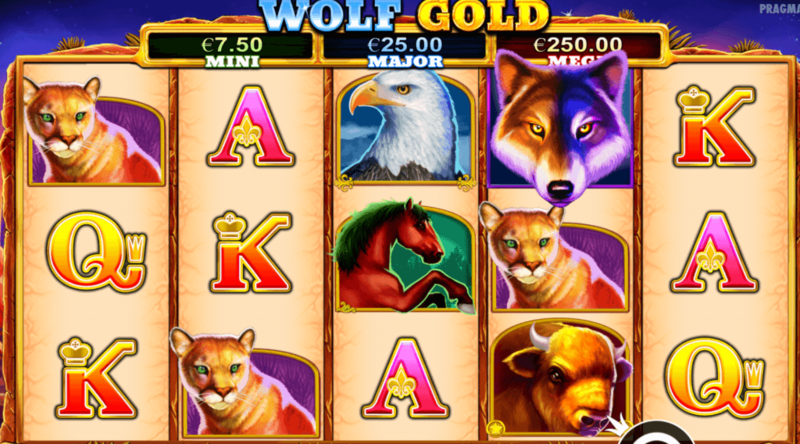 Wolf Gold slot is brought to you by Pragmatic Play and this particular slot has several ways to win some big money which is why I wanted to review it. For a start there’s the ability to win a Jackpot which is always welcome and it seems recently that many of the big software developers have failed to include this as a feature, and there’s also the option to win big through the Free Spins Bonus which could technically go on forever, although we all know that never happens of course. The Bull symbol is just a regular base symbol, but the Wolf symbol is also a Wild as well as being the joint most valuable symbol in the game. It substitutes for all other symbols apart from the Scatter symbol and the Money symbols. 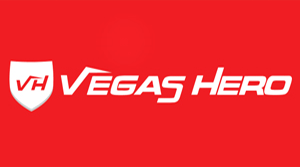 Free Spins Bonus. As with most slots, this is triggered by 3 Scatter symbols appearing in any position on reels 1, 3 and 5, which are the only reels they can appear on. 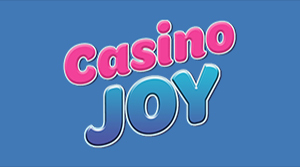 Doing so will grant you 5 free spins, which doesn’t sound like much but can be quite profitable for several reasons. 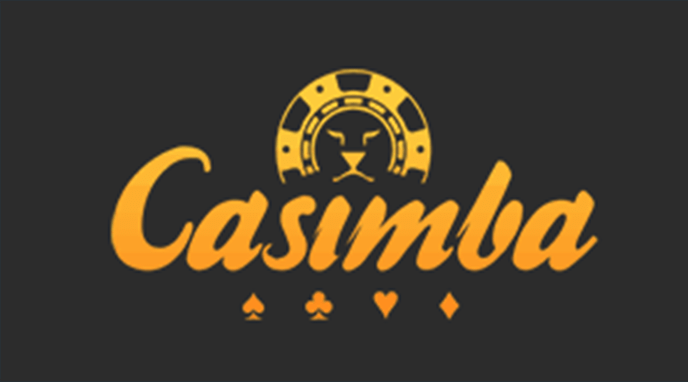 For a start, you can actually win more free spins by landing 3 Scatter symbols during the Free Spins Bonus, and there is no limit to this so you could, if you’re very lucky, find yourself playing the bonus out for a long time. 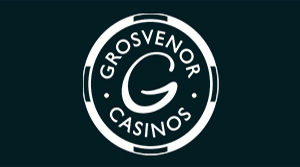 What’s more, during all the free spins, reels 2, 3 and 4 join together to form a Giant symbol. In other words, all the symbols on the reels are the same. The means you could see yourself getting some nice payouts with higher value symbols, especially the Wild symbol, appearing as Giant symbols. Money Respin Feature. 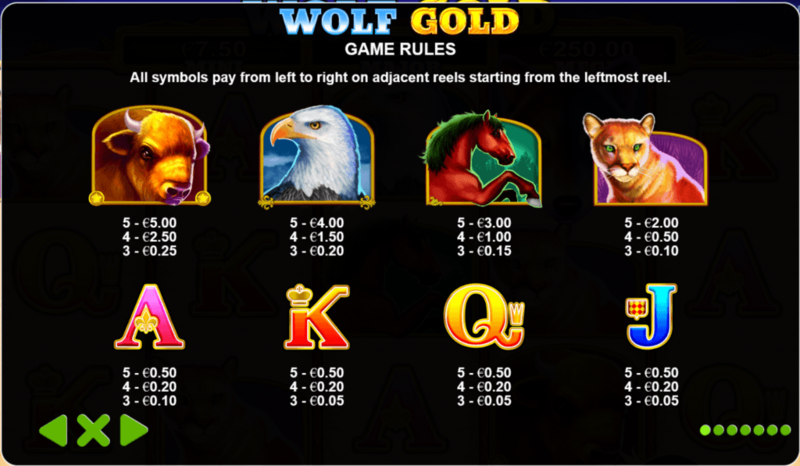 Wolf Gold slot features another symbol called the Money symbol, shown as a full moon. With you get 6 or more of these symbols the Money Respin Feature will be triggered after all wins have been paid from the current spin. All base symbols will disappear leaving only money symbols left. You will be given 3 respins, and all spins use special reels which only feature the money symbol and empty spaces. 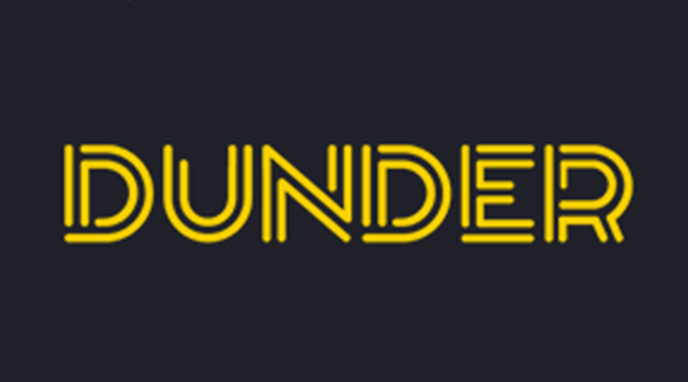 If a money symbol lands, it will stay in place for the remainder of the feature, and the number of respins remaining is reset to 3. The feature will end when either all the respins are over, or the screen is completely full with Money symbols. 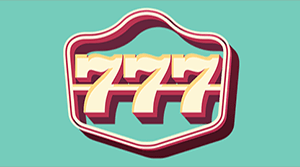 At the end of the feature, all the values from the money symbol will be paid out to you, and if you’re lucky enough to fill the entire screen with them you’ll also receive the Mega Jackpot for a big payout. It’s worth noting that this feature is available during the Free Spins Bonus as well. Wolf Gold slot from Pragmatic Play is a very solid slot in my opinion with a lot to like about it. 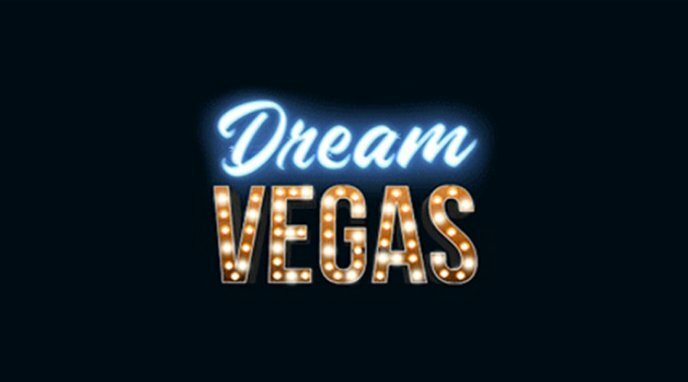 There are just 2 features here, but both have potential to be very rewarding either through gaining a lot of free spins and being lucky with high-value symbols as the Giant symbol or through the Money Respins Feature which could land you with a nice payout as well as the Mega Jackpot. It’s simple yet effective, and also a nice change from many of the slots we see today. 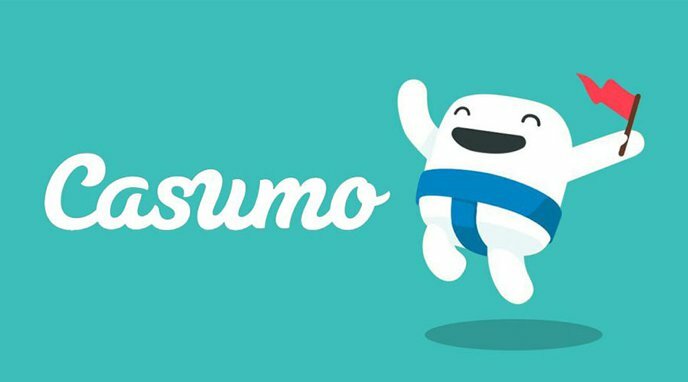 It’s not a brand new slot and has only recently come across my radar, but I’m glad I found it and I highly recommend you giving it a go.